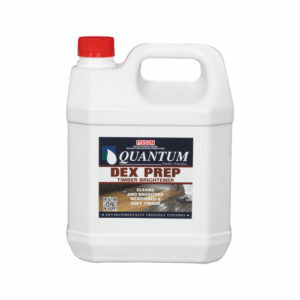 The time you put into preparation will greatly benefit the longevity of the coating. 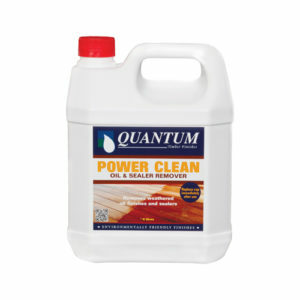 For best results clean all timber prior to application of finishes to prevent early adhesion failure and drying issues due to contamination from tannins and extractives. 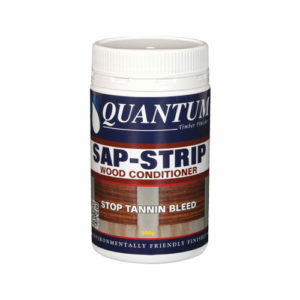 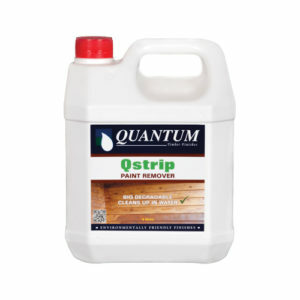 Quantum’s complete range of cleaning and preparation products are easy to use and designed to remove the toughest sap, chemicals, old and weathered finishes and sealers and to ensure your timber surfaces are ready for application.